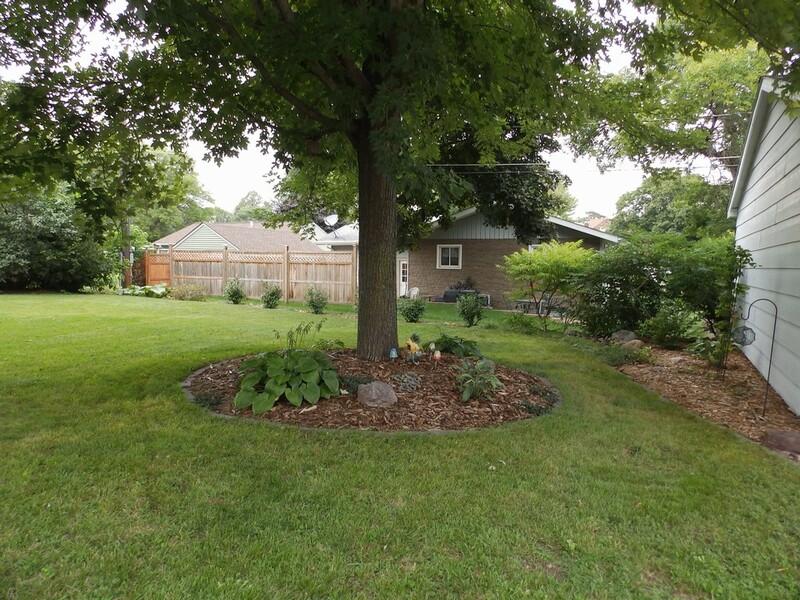 This is a very lovely three bedroom house with great landscaping around the house. 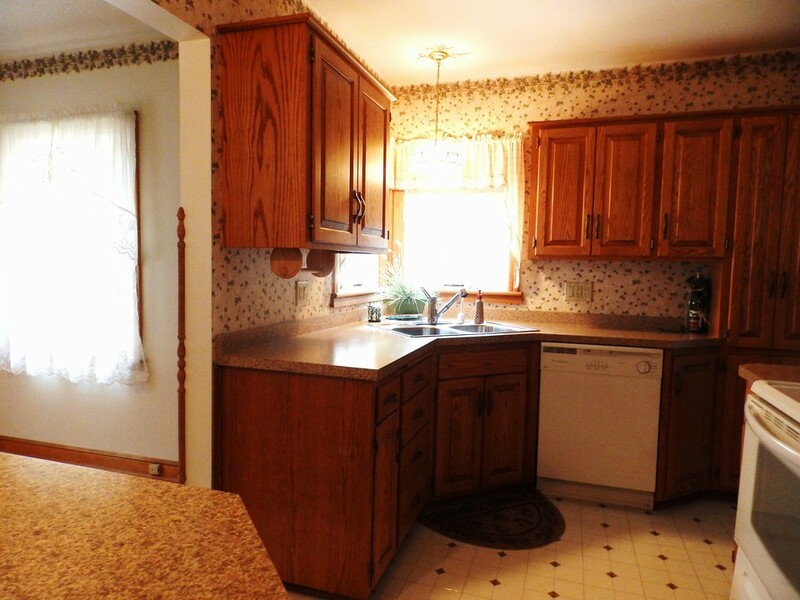 This kitchen has newer cupboards and good space. 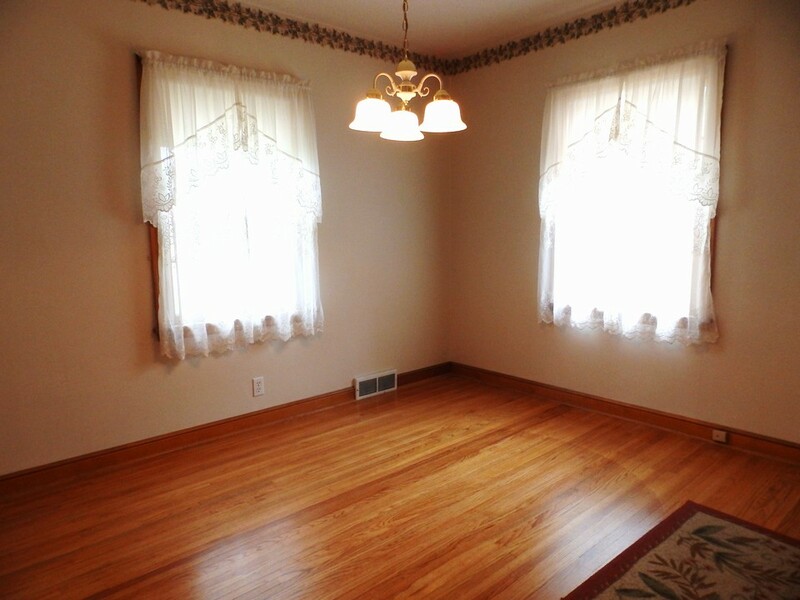 There is a formal dining area. 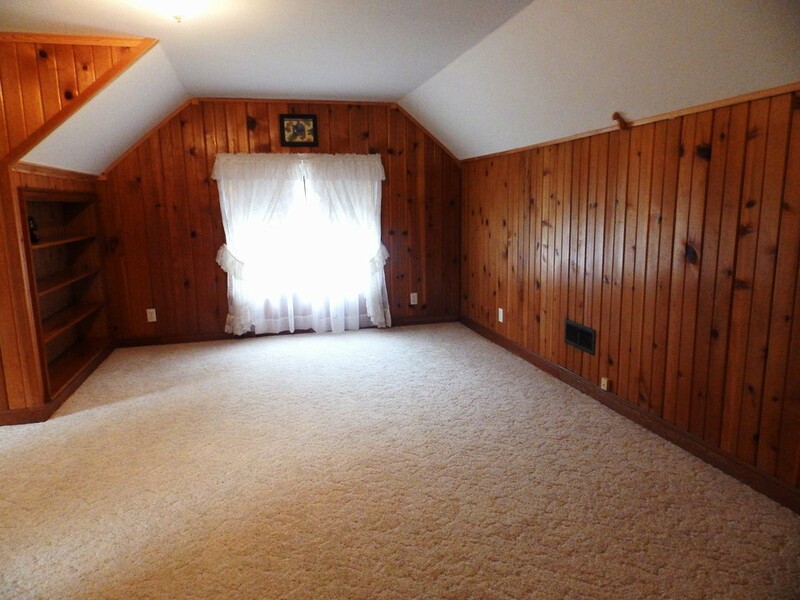 The master bedroom located on the upper level has a 1/2 bath off of it as well as good storage. 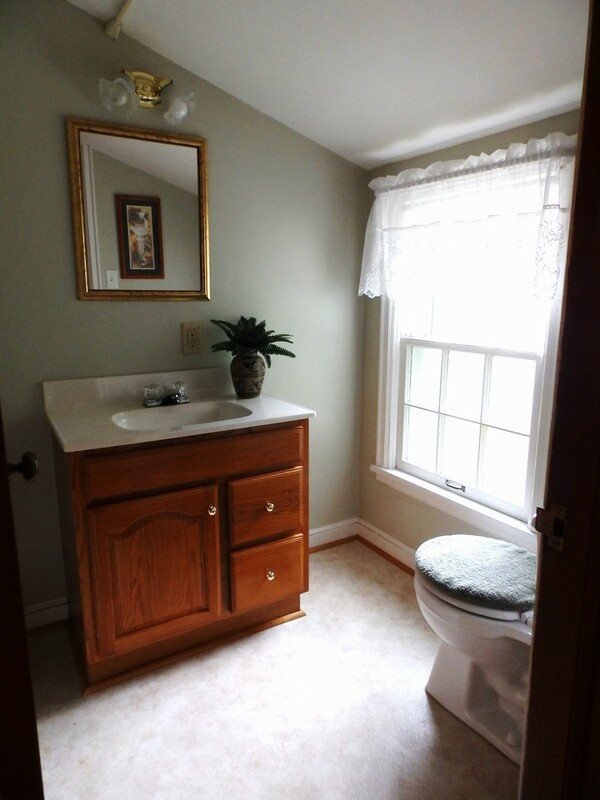 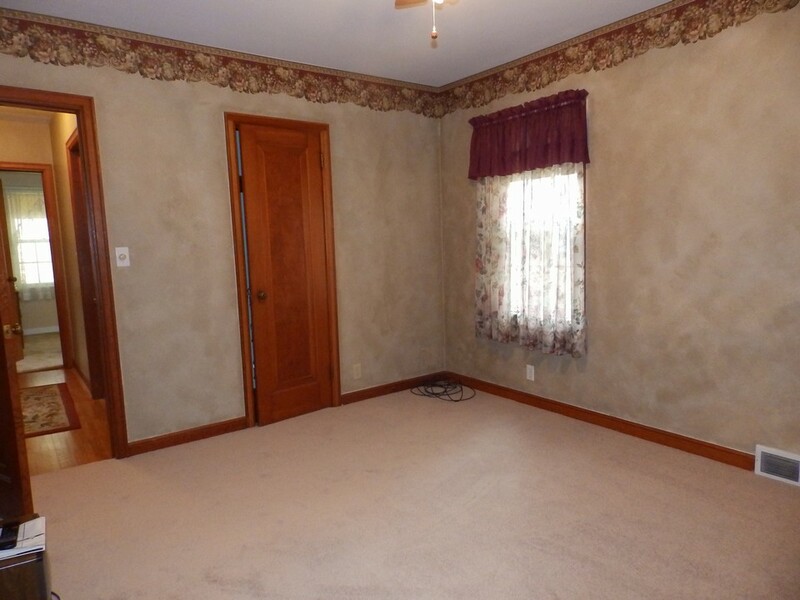 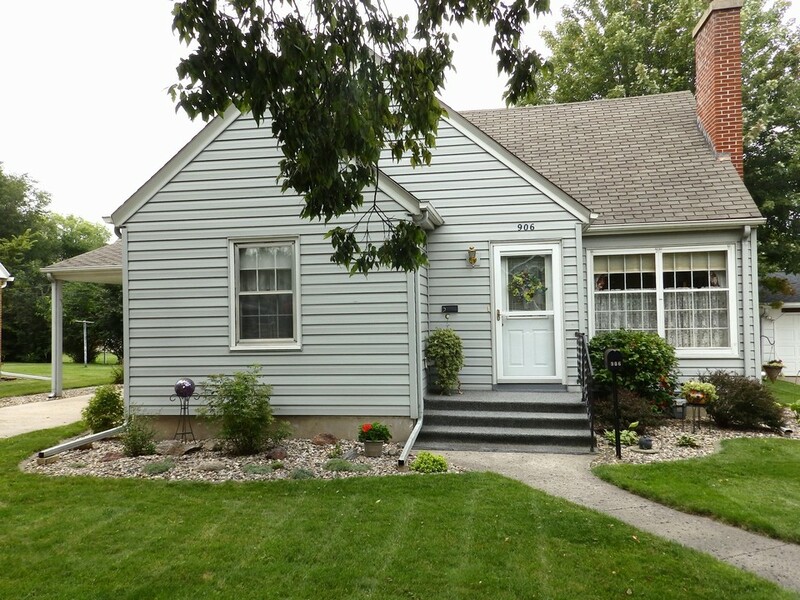 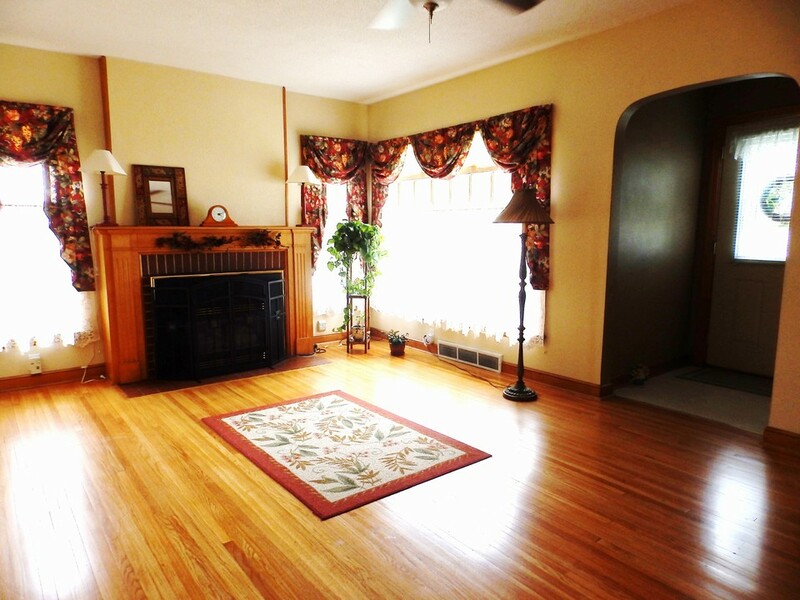 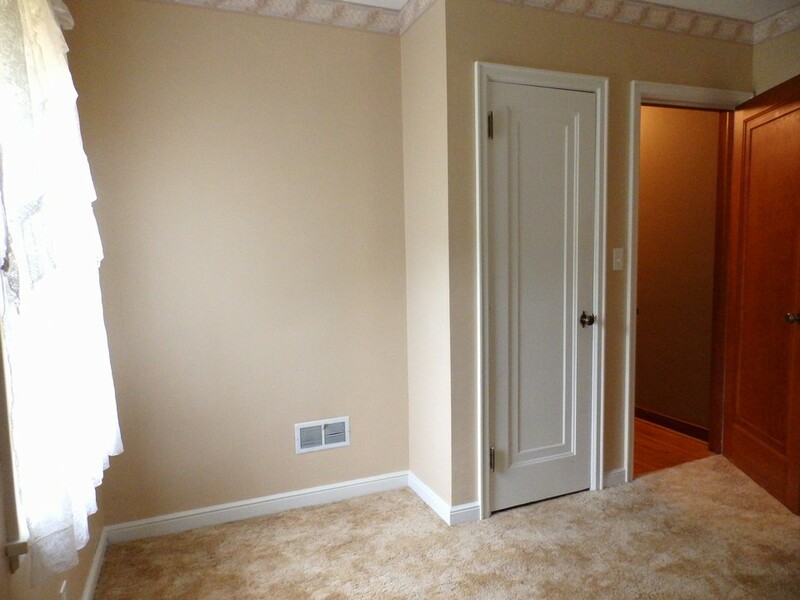 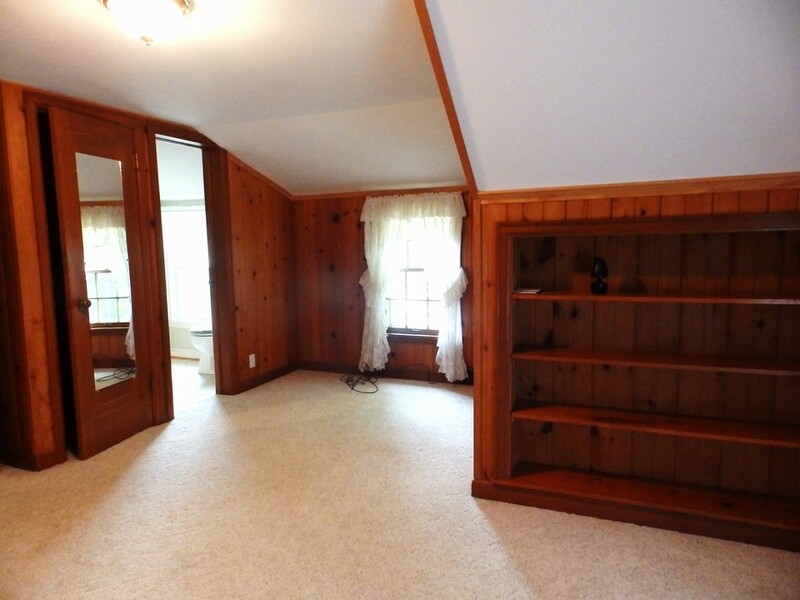 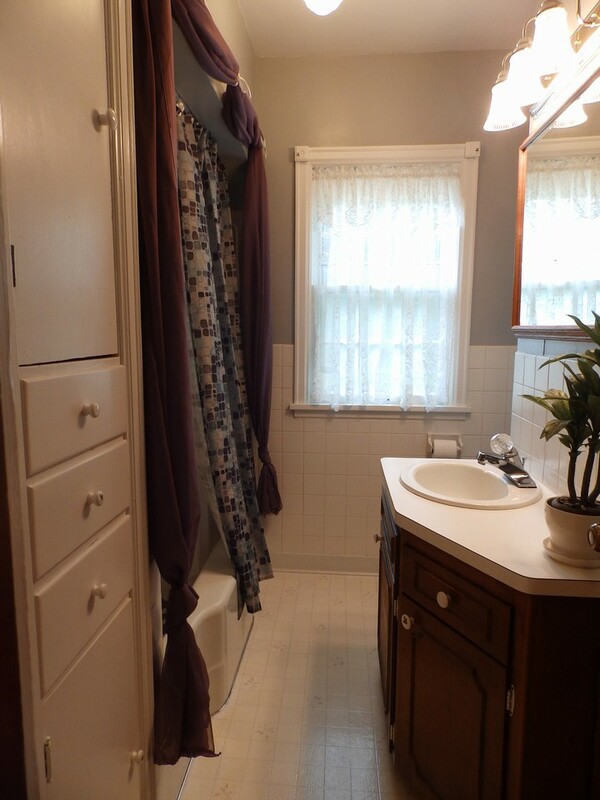 There is a family room located in the basement with a 1/2 bath. 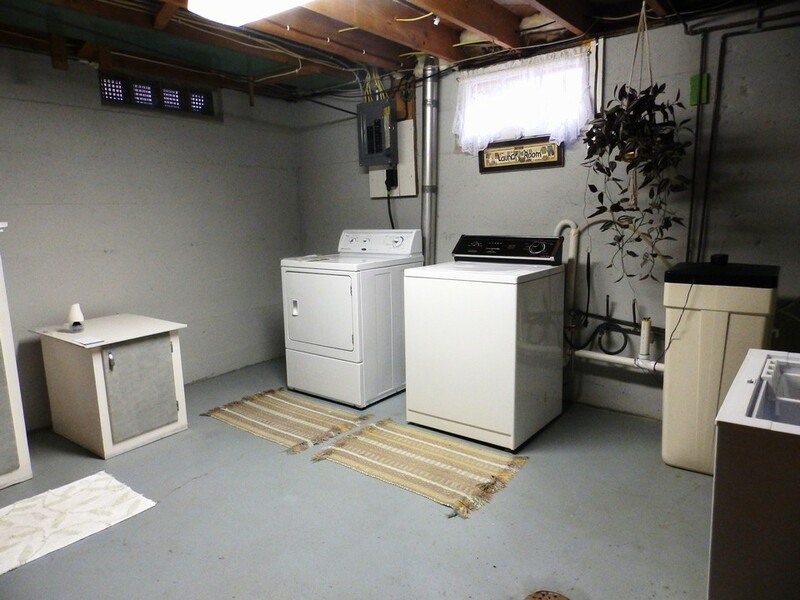 Laundry area and good storage also. 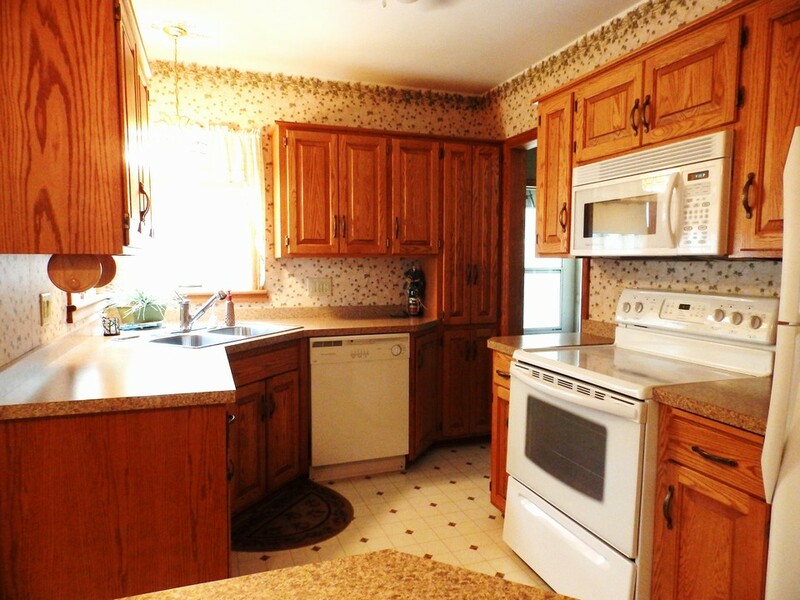 The appliances stay with the house. 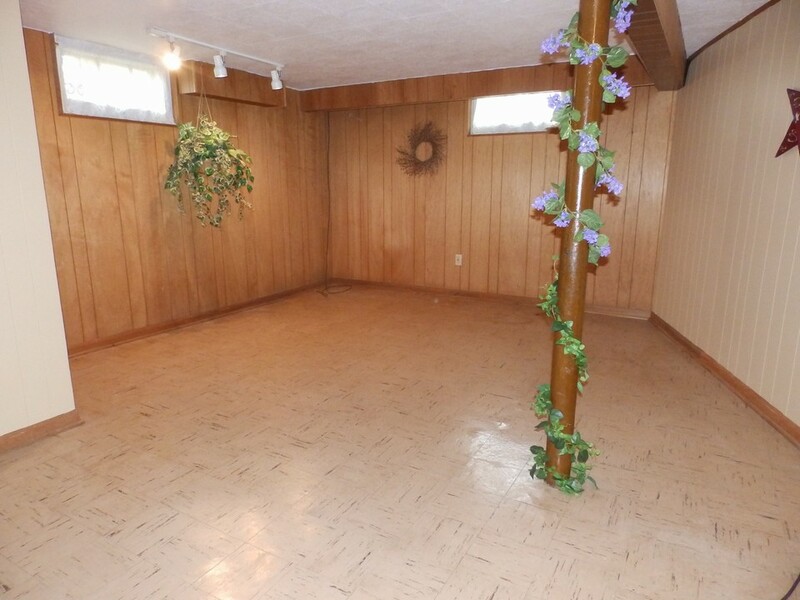 A must look see.